Xenon hi-performance laser spot lamp module. 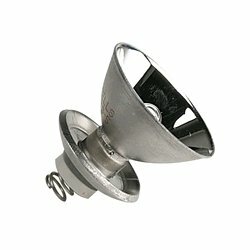 Xenon lamp for Super Sabrelite and M8. 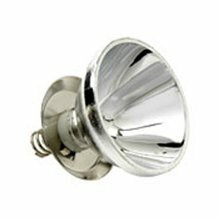 Hi-performance laser spot lamp module produces a super-bright collimated white beam. Produces a very clean, even beam that cuts through fog, rain, smoke, haze and even murky water. Ideal for mining work, construction, climbing, camping and more. 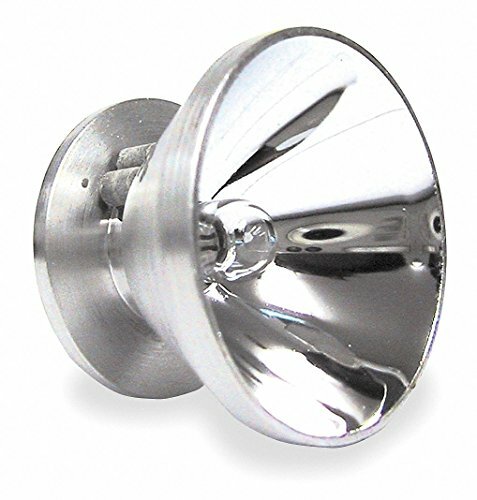 Replacement lamp shines brightly, providing illumination where you need it most. 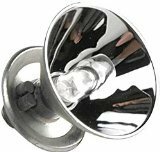 Lamp is easy to install in flashlights. 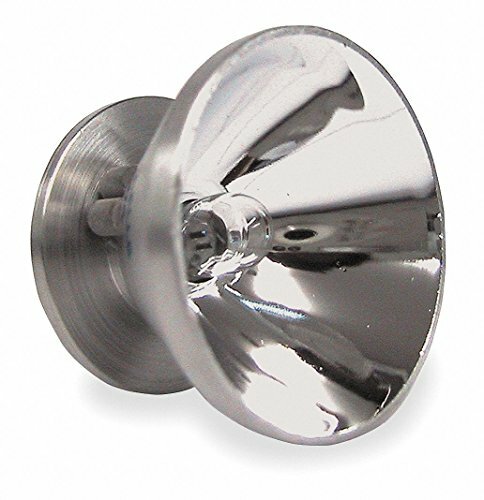 A sturdy, durable lamp provides light in the darkest situations. 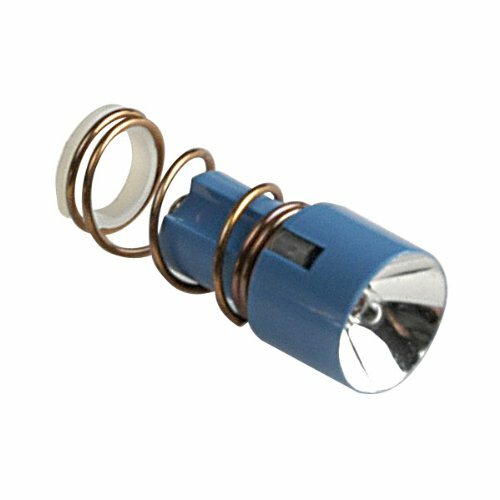 Brightness: 45 lm Voltage: 6 V Appearance: Clear Application: Flashlight. 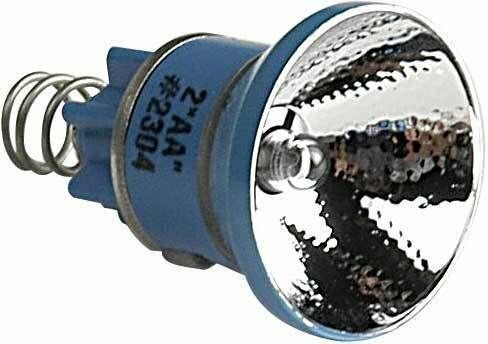 The PCL-2404 Xenon Replacement Lamp Module fits the PCL-2400B, PCL-2400Y, PCL-2400PL, PCL-2400NV, PCL-2450ACFB, PCL-2450ACFY, PCL-2451B, PCL-2451Y PCL-3650B and the PCL-3650Y. 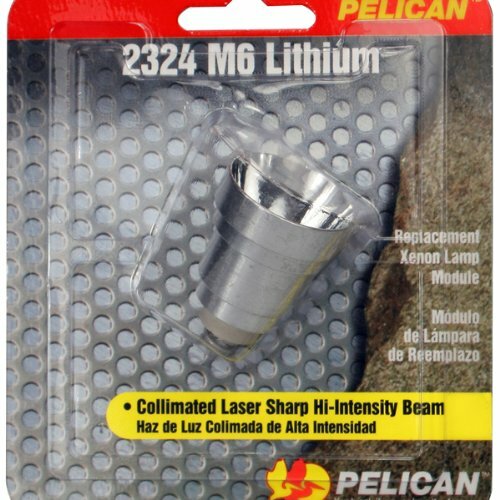 Flashlights - PelicanTM MityLiteTM Plus 2AA - The MityliteTM Plus 2AA is 6-1/4" (16 cm) in length and is equipped with a handy tail button switch (on/off and intermittent) that can be used with only one hand. The MityliteTM Plus 2AA is made of an unbreakable chemical resistant resin with a polycarbonate lens and thermoplastic rubber shroud. 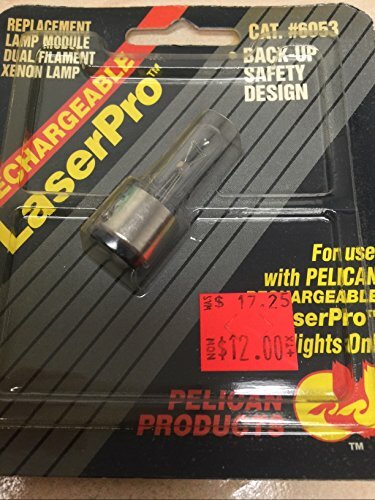 Includes a pre-focused Xenon laser spot lamp module, shirt clip, and 2AA cell alkaline batteries. The MityliteTM Plus 2AA is water-resistant (not for diving applications). You break it, we replace it... forever. 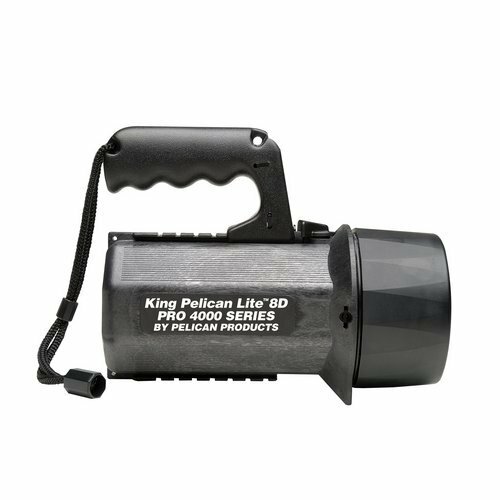 PEL1804 Features: -Super Pelilite® 1800 Laser SpotTM Xenon Black Flashlight Watertight To 500ft Carded. Available in black orange and yellow.. -PERFORMANCE FOR 1800 FLASHLIGHT. -UNSPC CODE: 39111702. -Flashlights & Batteries. Product Type: -Safety Equipment.